More liberal OUTRAGE: Seattle Seahawks edition!! It’s outraged liberal weekend apparently and they are out in force on social media. This time it’s because the Seattle Seahawks. 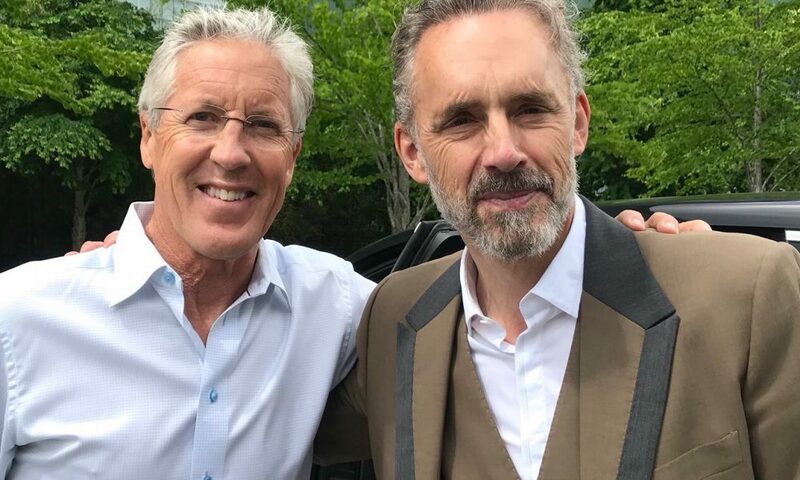 Now I’m not a big fan of Peterson. He’s a little too alt-right friendly for me, but some on the right way to claim him. In any case, the libs are freaking out. You can’t have @Kaepernick7 on the roster but you invite this extremist conspiracy theorist? Ok that’s not a liberal one, that’s just funny.